High Viscosity Index (HVI) Hydraulic Oils are formulated to maintain their ideal viscosity, or thickness, over an extreme range of temperatures. HVI Hydraulic Oils achieve increased performance levels through the use of highly refined base oils which have less wax / paraffin content. They may also be enhanced by the addition of Viscosity Index Improvers; these additives change form and size to counteract the fluids natural tendency to thinning and thickening due to temperature change. High viscosity oils are also commonly used in electrical service bucket trucks due to their high dielectric strength which means they do not carry an electrical current well (this is a good thing). 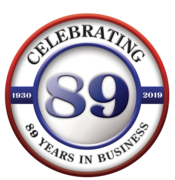 * Select the hydraulic fluids in this category if you require a hydraulic fluid with very High Viscosity Index properties. 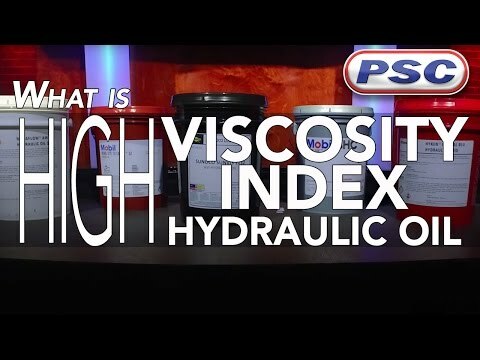 Learn more: What’s a High Viscosity Index Hydraulic (HVI) Oil? *NOTE: Maintenance of an electrical insulating oil's high dielectric strength requires it be kept clean and dry. Contamination with water will significantly decrease the dielectric strength and, thus, its susceptibility to carry an electric current.